It has been said that dreams are the windows to the soul -- and now those windows can be opened wide! 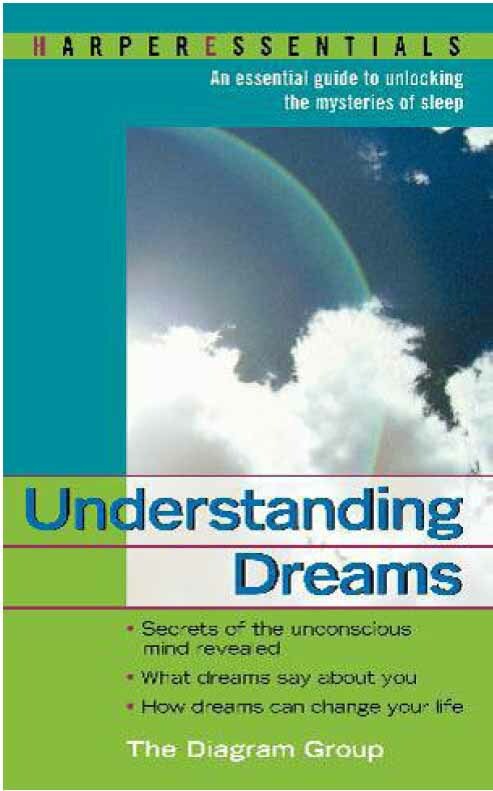 The book you hold in your hands is a concise compendium of prescriptive information, an easy-to-use reference guide to the meanings and import of the remarkable visions that visit us while we sleep. 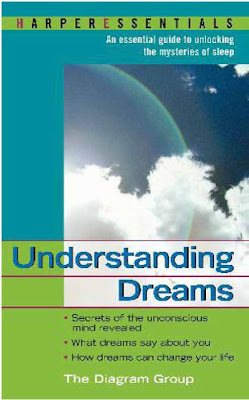 Here in one volume are the essential keys to unlocking the mysteries of the subconscious -- and to putting the power of dreams at your fingertips! How to keep a "dream diary"